So Easter has come and gone for another year. There were lots of fun traditions that we managed to fit in. The combination of family time, good food and some candy of course made for a memorable holiday. Easter lilies are such a beautiful symbol of the season. I also managed to defrost the outdoor urns enough to replace the evergreen and dogwood branches with some pussywillows and my crocuses from inside. The blooms are spent but the foliage is so delicate and pretty. On Good Friday my Family came for lunch. Here you can see part of the tablescape at dessert time. It’s also tradition for us to colour eggs on the Friday or Saturday before Easter. The kids all insist on participating every year, which I love, and it’s a lot of fun. These saturated-colour eggs we do every year. I make up several glass bowls of different colours, deep enough to submerge at least a couple of eggs at a time. 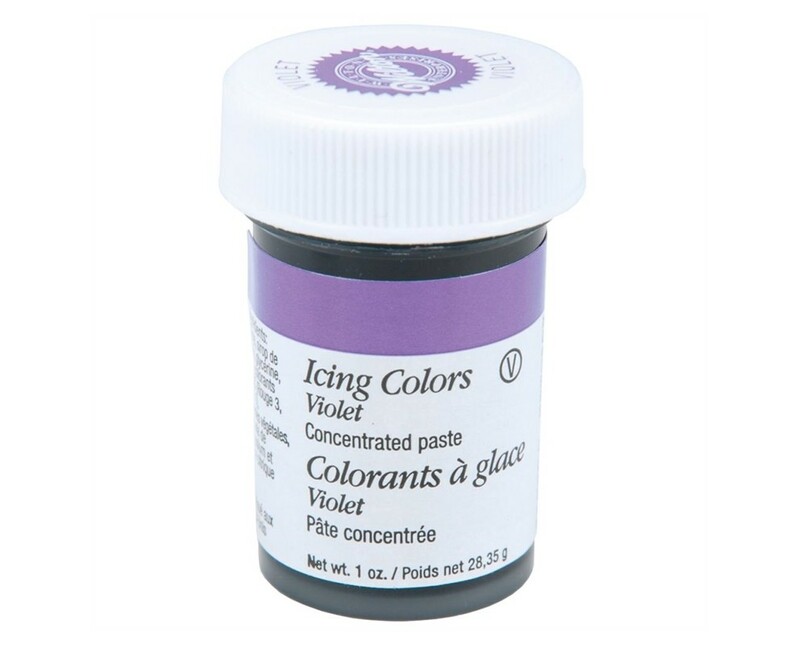 The colour recipe: boiling water, a big splash of white vinegar, and a dab of this icing colour paste. Covering different parts of the egg with elastic bands, stickers or crayon between colouring it in several different colours makes the cool designs you see above. This year I tried a new idea from Pinterest. Brown eggs decorated with a white paint marker. All the kids were into it and they turned out really pretty! Magically the Easter Bunny shows up during the night, steals the eggs from the fridge and hides them in the backyard. Super-fun! Every year on Easter morning. Do you think he’ll find it? He’s pretty tricky, that Easter Bunny!